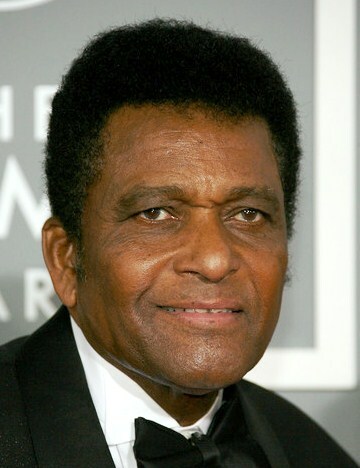 *Dwayne “The Rock” Johnson has reportedly been cast in the long-in-the-works biopic of country music star Charley Pride. Terrence Howard had originally been cast in the lead role, but he dropped out as the production stalled. But the project is back on track with Johnson in the lead role. Pride confirmed the news in an interview with Canada’s Telegraph-Journal, saying, “(It) got fumbled… New management took over the studio that was ready to begin site work on it… And a decision was made to put all their resources behind thrillers – fast actioners. They felt that was where the big box office money was then. Pride has also given Johnson his full blessing, after initially having doubts about his ability to tackle the role. Pride has sold more than 70 million records throughout his long-running career and remains the only African-American singer to be inducted into the Grand Ole Opry. I don’t recall The Rock doing a drama before — why would he cut his teeth on something of this caliber. This should go to someone who can do the legacy justice. 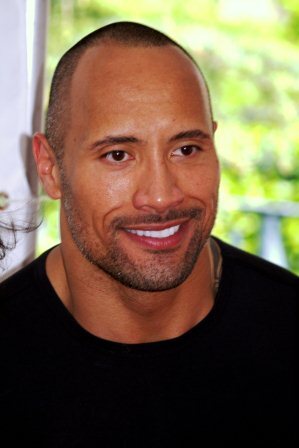 Now, I love the Rock, but I don’t see him doing well in this. In fact, all his roles have simply been him playing himself. He’s not going to be believable as Charlie Pride. Big Mistake. They are REALLY fkn up, now! Just goes to show?, that when it comes to “proper casting” for “A.A.’s”?, they don’t EVVA give a fk!! !, about it!